STX Technology understands the demands of the industrial computing market and constantly seeks new ways to create easier communication with our customers. Our goal is to offer our clients a quicker and easier experience when selecting and purchasing an Industrial PC offering our customers a wider selection of order options. As a part of the development process, STX Technology presents a new structure for its product lines including Harsh Environment Computers, Industrial Panel PCs, Vehicle Mount Computers and Large Format Computers. Products from these ranges now have more options including a 2.8GHz Intel® Core™ i5 CPU, faster DDR4 RAM and an upsized SSD. These optional upgrades will be available in the following product ranges: X7000, X7200, X7300, X7500, XRH7000. The X8000, X8200, X8300, X8500 and XRH8000 will be discontinued. Warranty and support for any products already purchased from the discontinued lines will remain unchanged. Newly created options combined with an extensive list of alternatives available for all STX Technology’s products create a strong and efficient computing solution for almost any application and environment. 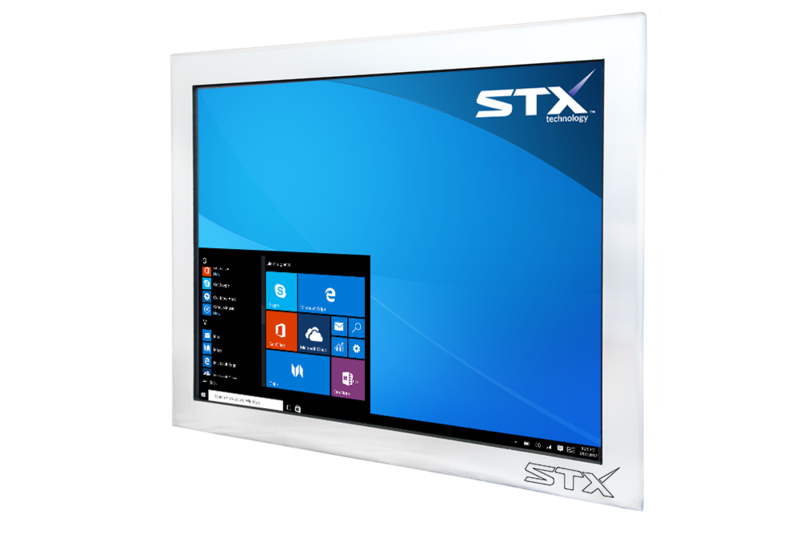 Earlier this year, STX Technology presented the updated X7200 Industrial Panel PC range with a Quad Core CPU as a standard option. Increased power and energy efficiency made this product a popular choice for clients in Australia, New Zealand and other countries. In February 2018, STX Technology added a new product to its range - X7200-KB. This is a brand new computer featuring all the best features of the X7200 range combined with a physical keyboard for applications where a lot of data entry is required. STX Technology is a leading New Zealand harsh environment computer manufacturer. 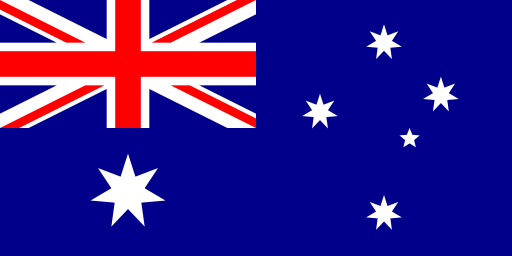 Founded in 2002, STX Technology has offices in Australia and New Zealand, working with companies all around the world. Contact us today to request a quote or to find out more about Industrial Touch Computing Solutions for your business.